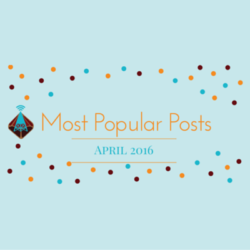 The launch of the Fandible Longshot Numenera campaign dominated our April posts, but goofy games and a Rotted Capes player’s guide also ranked among the top five posts in April. As Jeff Goldblum observes in the new Independence Day: Resurgence trailer, aliens (or any other kind of world-ending scenario) “likes to get the landmarks.” Destroying iconic monuments makes for flashy set pieces and gut-wrenching twist endings (I’m looking at you, Planet of the Apes). It’s also an easy shorthand for just how powerful these destructive forces are, as they can destroy in mere moments what it took humans months, or even years, to build. Whether it’s a long-running commentary on the hubris of humanity to try to leave a lasting mark on the planet, or just an illustration of how far special effects have come that there are always new and innovative ways to destroy the Golden Gate Bridge or the Sydney Opera House, I’ll leave that for smarter people to decipher. 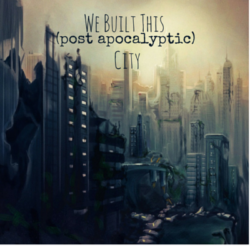 I’m just here to list my advice for building up (and tearing down) a post apocalyptic city in your role playing game. 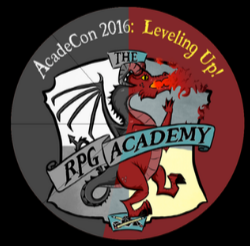 Last week, fellow actual play podcast The RPG Academy launched a Kickstarter to fund AcadeCon 2016 this November. We’re so excited about a podcast-backed convention (and one that’s in Billy’s former backyard), that we decided we wanted to back this Kickstarter in a big way. 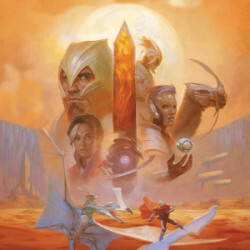 Enter below for your chance to win one of two FABULOUS prizes – a hardcover edition of Numenera, or a $20 DriveThruRPG gift certificate. And since we’re feeling generous, this sweepstakes is open worldwide! Much like the Ninth World knows no boundaries, neither does this sweepstakes. Listeners to our series of The End of the World games know that surviving the apocalypse is tough for even the most rugged of individuals. 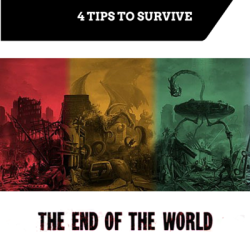 Follow these tips to increase your odds of survival in an apocalyptic hellscape. 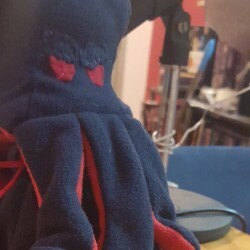 Tabletop role playing is a hobby that has lots of opportunities for accessorizing – dice, cards, miniatures, dice trays. Few of these are needed for playing, but it’s undeniably fun when we have a complete matching set of dice, or find a storage option that fits in perfectly with our mundane interior decorating scheme. 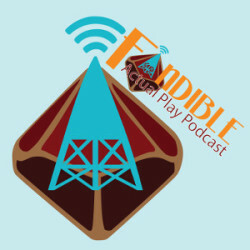 If you follow us on Twitter, Facebook, or Google Plus, you likely saw our teaser announcement last week about the Fandible Longshot. What could it be? Watch our video announcement to find out!